Eden is a Senior at Minnetonka High School, where she is involved in the theater program, Student Innovation Team and National Honor Society. She greatly enjoys being a member of the competition team at her dance studio, Dance Arts Centre, where she also competes with a small group and solo routine. 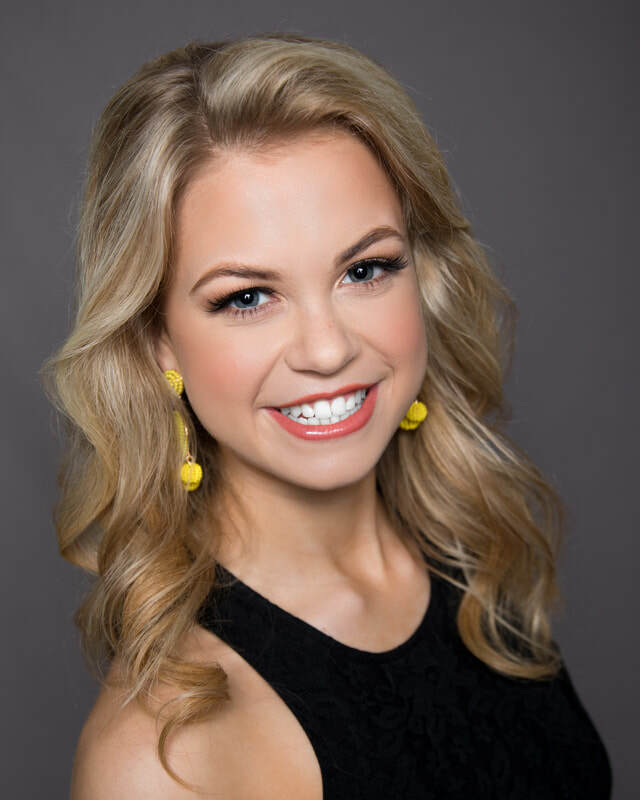 She has been involved in the Miss America Organization for 5 years now and is looking forward to making another amazing set of friends at the state pageant this year! "Open Hearts Open Homes" is all about supporting those involved in the foster care system and educating the community on the importance of getting involved. Eden has involved various groups in her service project which specifically supports foster families. With each group, she discusses why being a foster family can be difficult and then helps them in creating thank you cards to support and encourage the foster families of Minnesota. Eden's goal for her service project is to collect a thank you card for every foster family in Minnesota to further improve the lives of foster children. ﻿Are you the next Miss Minnesota's Outstanding Teen?